Machine Manufacturing & Repair Services Offered at Doty Machine Works | Doty Machine Works, Inc.
Doty Machine Works offers a wide range of manufacturing services, and has capabilities that you may not find anywhere else. 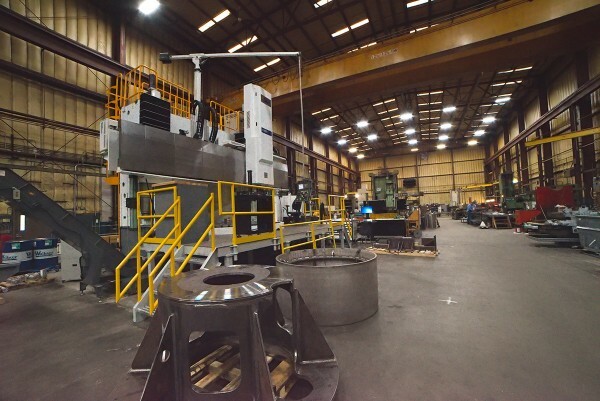 Whether you need an entire machine built, assembled and performance tested to your specifications, or specialty parts sandblasted and painted, Doty Machine Works does it all. The two main contributor’s to our technical excellence are our team of skilled craftsmen and their unique ability to handle the most complex projects. 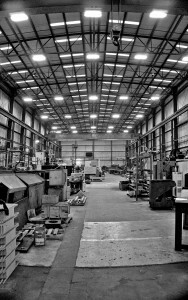 Our state of the art facility with 50 ton overhead cranes enables Doty Machine Works to manage the project from start to finish all under one roof. In addition, we routinely perform rebuilds and repairs on hydraulic systems and rotating equipment. Whether it’s a new system designed and built to your specifications or existing equipment in need of a rebuild, the Doty team can handle the job. Our in house machining facilities allow us to get the job done right. 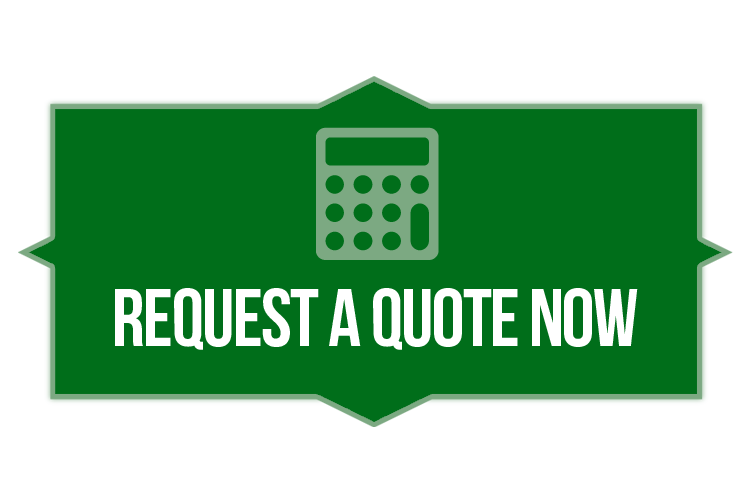 We will machine your custom order utilizing the industry’s premier equipment to ensure your order is completed in a fast and efficient way to minimize errors and maximize output. Supply us with your required dimensions and we will supply you with a quality product. Welding: An on and off-site weld shop with ASME code capabilities.